This list of celebrities who own pro sports teams is loosely ranked by fame and popularity. Celebrities seem to love holding shares in sports teams. It doesn't matter whether they are actors, musicians, or former athletes. Some celebs buy teams in their home towns, while others join investment groups to get a big piece of a wealthy franchise. Who is the most famous person who owns a professional sports team? Jennifer Lopez tops this list, as she and then-husband Marc Anthony purchased a small percentage of the Miami Dolphins in 2009. It seems everyone who's anyone has a piece of the Miami NFL team. Other Dolphins owners include Wayne Huizenga, Gloria and Emilio Estefan, Serena and Venus Williams, and Fergie and Stephen Ross, who own 95 percent of the team. In 2010, Michael Jordan made history by becoming the first former basketball player to own a majority stake in a NBA team. He held a minority stake in the Charlotte Bobcats for many years, as did rapper Nelly, who also owns stock in the team. Other famous people who own sports teams include George W. Bush, Bill Murray, and Will Smith. Why do you think so many celebrities own professional sports teams? What team would you want to own if you could? Jennifer Lopez and then-husband Marc Anthony purchased a small percentage of the Miami Dolphins in 2009. Even after the couple split, Anthony retained his share in the team. 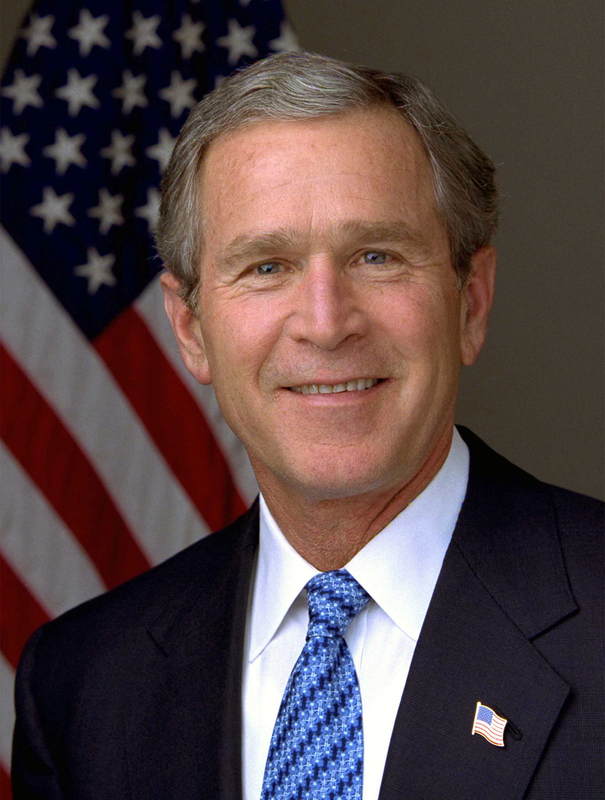 In 1989, George W. Bush bought a percentage of the Texas Rangers. In 2011, Will Smith and his wife, Jada Pinkett Smith, bought a percentage of the Philadelphia 76ers. Jay-Z briefly owned a percentage of Brooklyn Nets. He sold his stake in 2013, so he could become a sports agent.